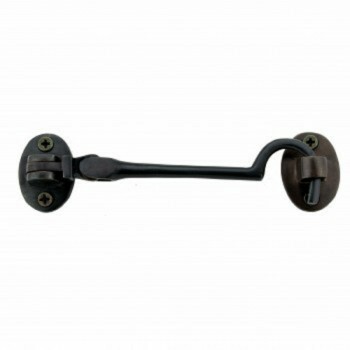 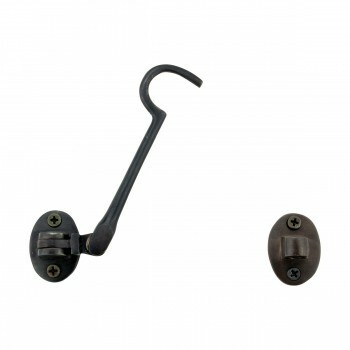 Oil Rubbed Bronze Cabin Hook 4 inch. 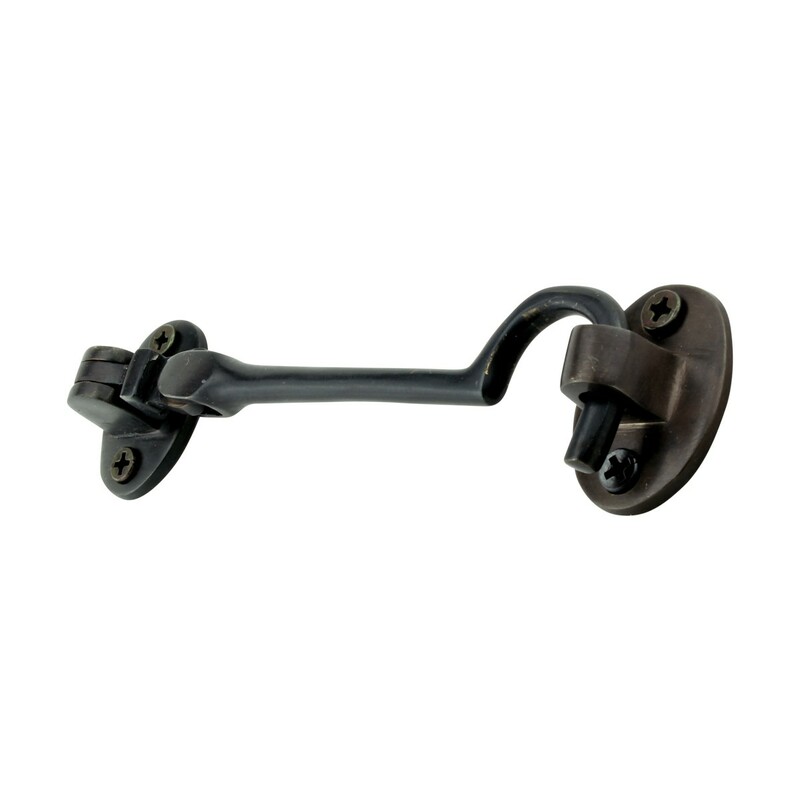 Features durable and oil rubbed bronze construction. 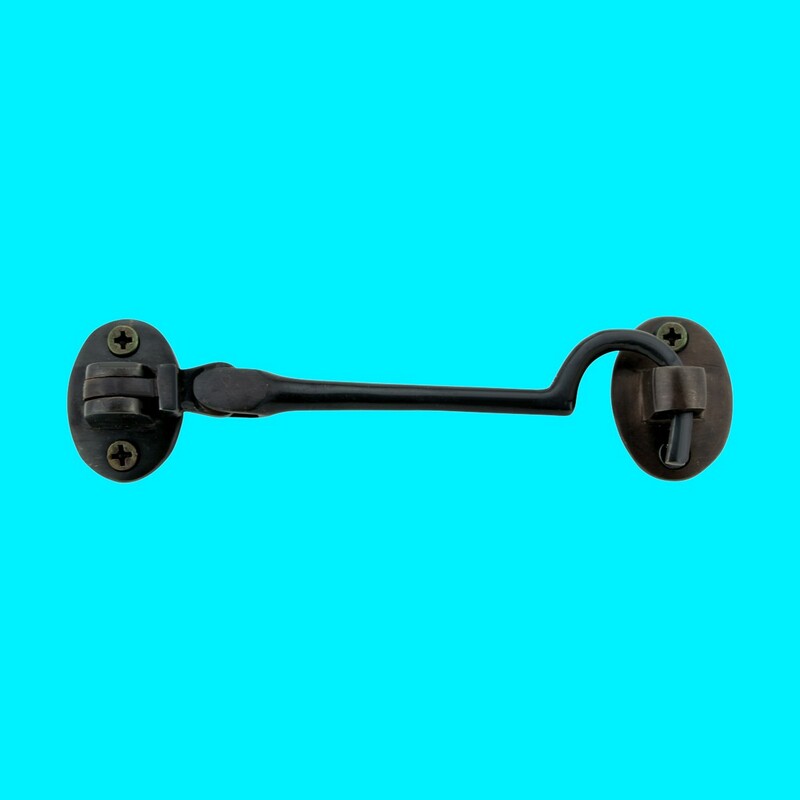 Has our exclusive RS finish.